With a year as big as MOTi’s, it’s easy to see how the Dutch DJ and Tiësto protege has possibly forged his way to the top of the electronic food chain. While releases like ‘Virus’ with Martin Garrix and ‘Zeus’ displayed stamina, his latest output ‘Lion (In My Head)’ should excite too. Lush vocals fill the air before ‘Lion’’s deep and bouncy, before full-bodied, hooks and melodies swoop in. 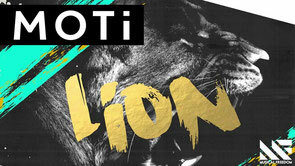 Boasting a consistent balance of energy between the studio and the club, MOTi brings ‘Lion’ to the live stage. 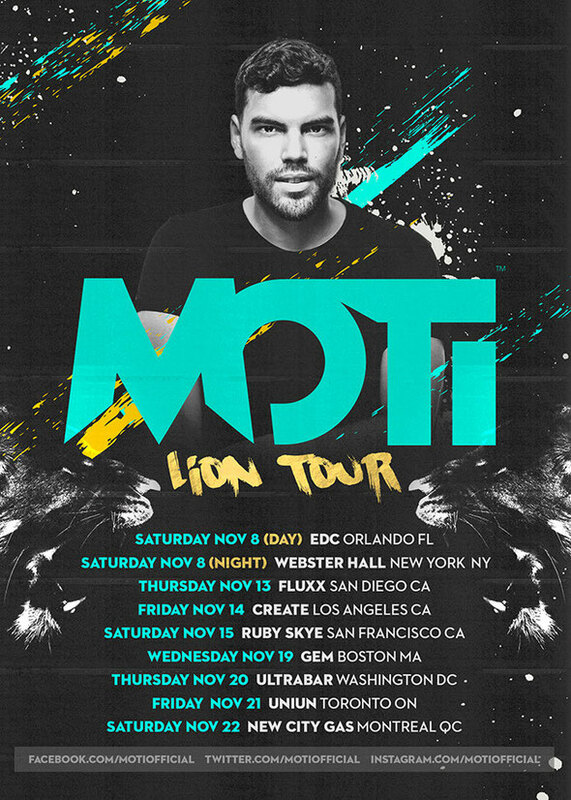 On Saturday 8 November, his #LIONTOUR kicks off at EDC Orlando followed by a late-night New York City set at Webster Hall. The tour continues all month long making stops in Los Angeles, Washington, DC and Toronto plus many more. Tiësto: “MOTi is one of the most talented and exciting producers around. Every track he makes sounds unique and different and he can make records in any style. 2015 is going to be all about MOTi." ‘Lion’ is released 17 November, check it out below.